WINONA LAKE, IND. 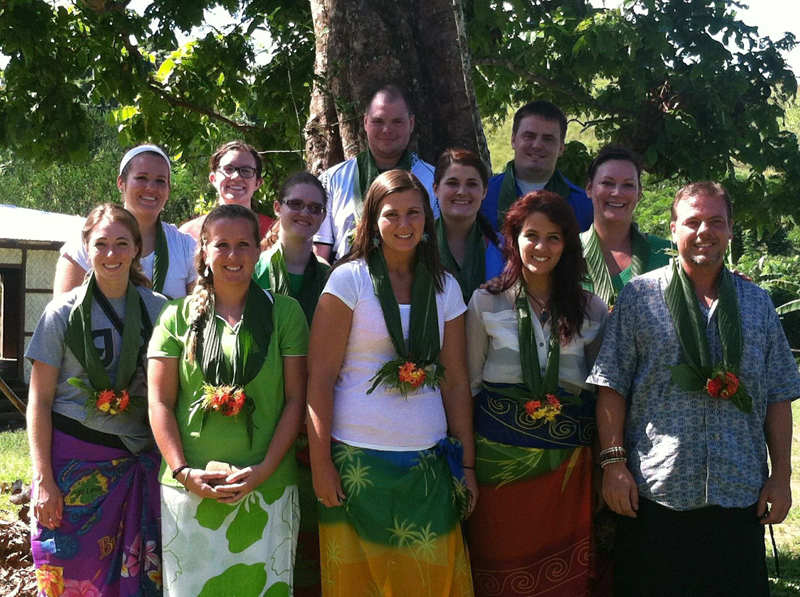 – This spring, six teams of Grace College students participated in short-term cross-cultural trips to Fiji, South Korea, Japan, the Philippines, Paris/London, and Thailand/Cambodia. Each trip carried a unique approach to world travel, whether a historical tour, church ministry, full-culture immersion, or disaster relief. Throughout the year, students on GoEncounter teams have the opportunity to take short-term cross-cultural trips to various countries, led by cross-culturally experienced faculty and staff. A unique part of Grace’s general education core, these trips are one way to meet the cross-cultural field experience requirement of Global Perspectives, a class designed to develop a biblical lens for seeing the world. The class focuses on discovering ways to become more effective in cross-cultural interactions. During the GoEncounter trips, students have the opportunity to practice their knowledge in a real cross-cultural setting. Students who traveled to South Korea had the opportunity to participate in the Junior High English Ministry Program for the Yang Dong Je Il Presbyterian Church. The students lived with Korean families during the entire stay in Mokpo, Korea, giving them the unique experience of culture and language immersion. The students also had the opportunity to host a retreat for elementary children. Students visiting Japan were able to do relief work in tsunami-torn areas, doing initial research and making plans for future fundraising efforts in Japan. Students traveling to Thailand and Cambodia worked closely with Destiny Rescue, an organization that brings hope to children trapped in human trafficking and sexual exploitation. They were also able to experience the culture and history of both countries, visiting ancient ruins and the Killing Fields of Cambodia, and sampling delicious local cuisine. 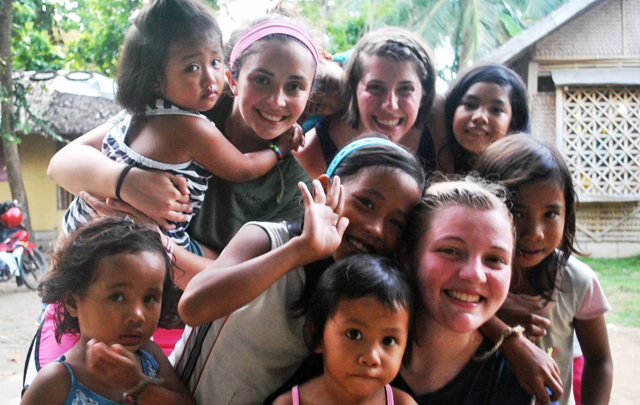 The trips to Fiji and the Philippines gave students the unique opportunity to enjoy an island paradise, while also seeing firsthand the real needs of the communities and cultures within. Students worked in community development, children’s ministries, schools, and rescue missions during their stay. Grace College students visited London and Paris. 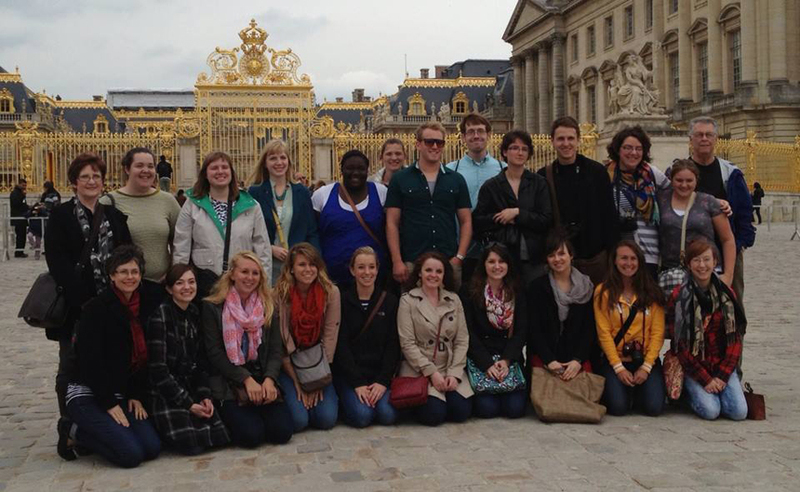 Students traveling to Paris and London toured many of the historical sights of the two cities, such as the Louvre, the Château de Versailles, and the Eiffel tower. They also attended a West End theatrical production and took tours of Trafalgar Square, Covent Garden, St. Paul’s Cathedral, and the House of Parliament.